Commercial building owners and other large-scale operators depend on numerous separate management systems for heating, ventilation, solar PVs, and EV charging stations. Although the methods for managing these functions are equipped with modern and technical tools, there is room for improvement. 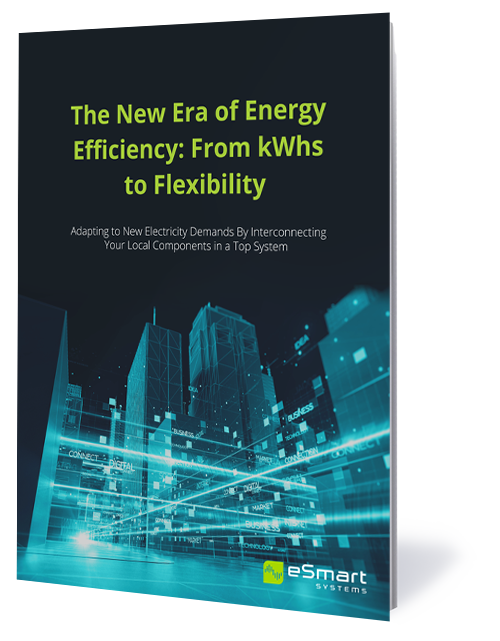 In this e-book you will learn how interconnecting your local components in a top system help you adapt to new electricity demands and increase efficiency, financial gains, and environmental impact. A top system differs from an energy management system in the way that it not only deals with the energy but utilizes external information like activity information or weather information to better understand, predict and optimize energy usage for your premises and the grid. Consider it a step-by-step approach towards a holistic system that’s beneficial for everyone: consumers, commercial building operators, and power grid operators, as well as the environment. What is a Top System? Checklist: Will I Benefit From a Top System? How to Leverage the Benefits of a Top System? Joakim Sveli is CEO at Smartliv, a subsidiary of eSmart Systems. He is an experienced professional working with several issues within the environmental, climate and energy field from the perspective of a consultant, civil servant and in the private sector. 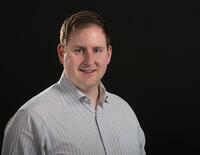 Joakim previously worked as Business Manager at eSmart Systems.